Welcome to GTA Online, the multiplayer aspect of Grand Theft Auto V. Have a look at the gameplay video below. Here's the YouTube Link for those of you who can't see the video above. Be sure to head to the GTAV Forums to discuss what you just saw, we have tissues. What a gwan bois, gta is gona be tight. Cant wait too see chop take down some boys. I'm gona buy all the real estate out there and become unreal at golf...the talk of da town! 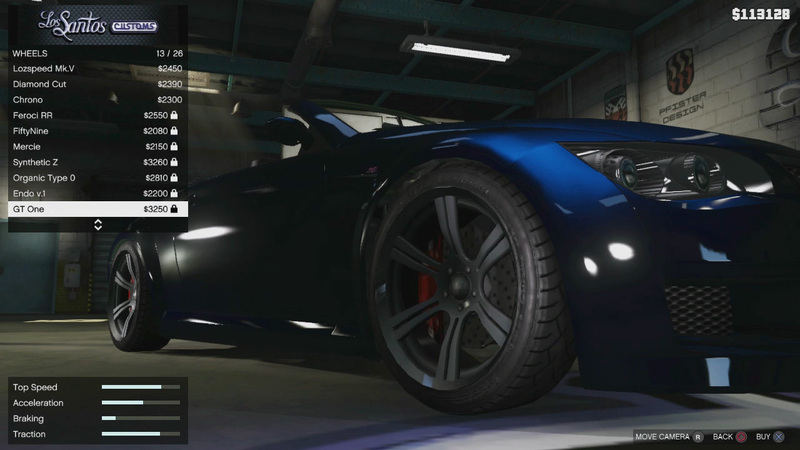 GTA Online Gameplay Video - Introducing GTA Online, the multiplayer side of GTAV.